Coachella 2019 is quickly approaching with weekend one starting next Friday. Today, the festival has released its Heineken House lineup for both weekends. 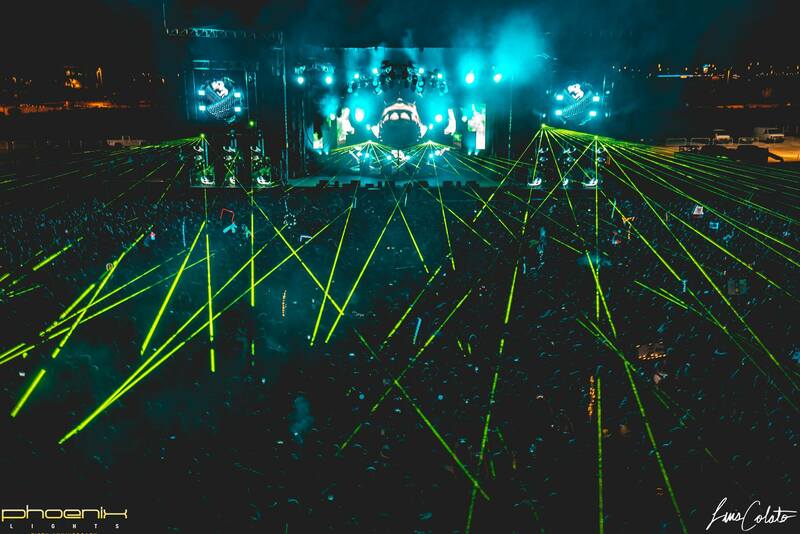 Sponsored by Heineken, this stage has been known for hosting some of the best EDM artists over the years, and they are not holding back this year. For both weekends, Jauz will be hosting a take-over with supporting acts such as Ookay, Sikdope, and many more. Other notable acts on the line-up include the legendary Roots crew, De La Soul, Pete Tong, Ghastly, and so much more. The house will be stocked up with ice-cold Heineken’s and plenty of air conditioning to keep you away from the Coachella heat.